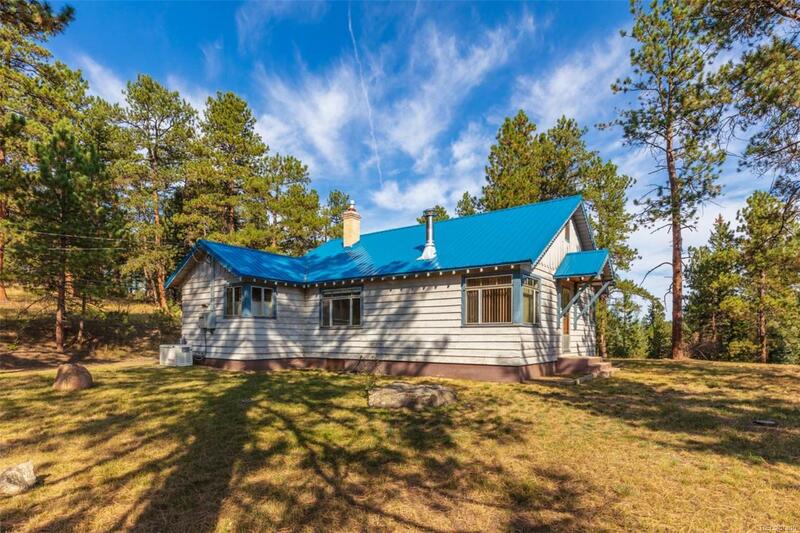 Incredible mountain retreat or investment opportunity with an idyllic setting only 2 miles from downtown Evergreen, a short drive to I-70, and situated on over 5 acres of wooded rolling hills. 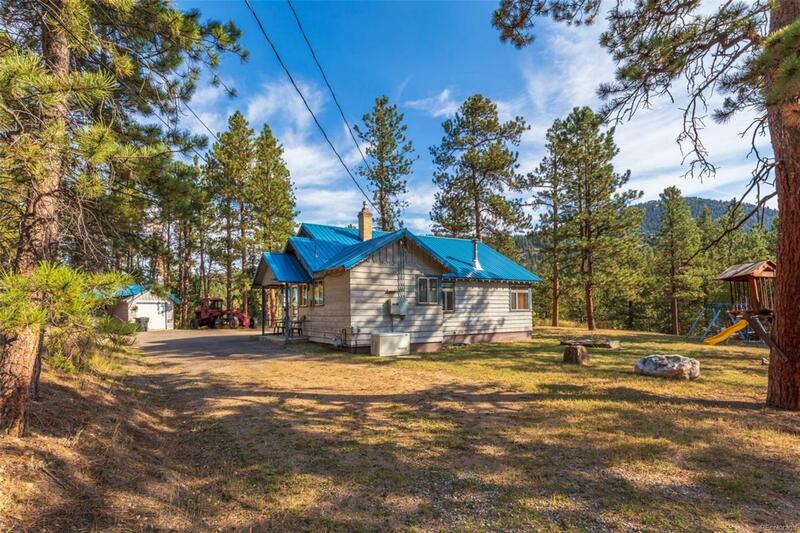 Located across from Denver Parks Open Space, and with views of Kinney Peak and Evergreen Lake valley, this secluded and ultra-private lot includes a quaint 2-bed, ranch-style home with a generous open living area and a finished loft, owned and loved by the same family for over 70 years. Also on the property is a garage with attached carport. The lot is subdivided, offering potential build opportunities, as well as the option to build and keep the existing home as a guest house or investment opportunity. Great option to live and build. 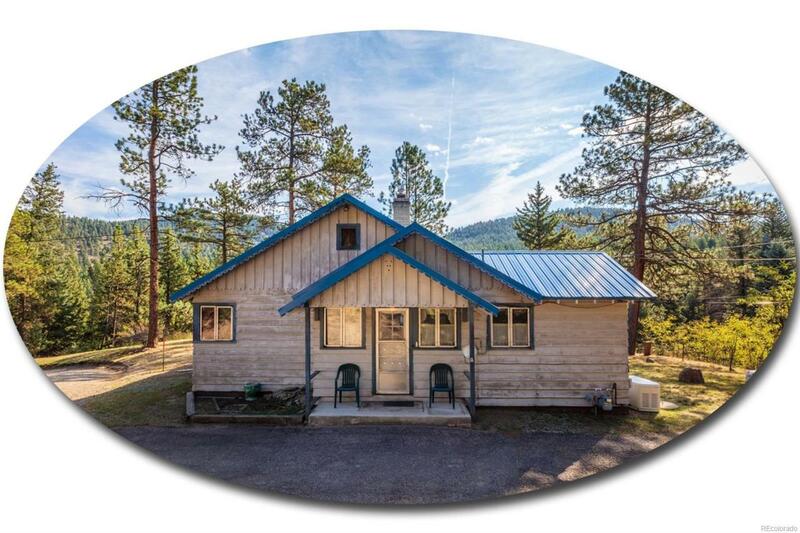 Dont miss your chance at a simplistic mountain lifestyle surrounded by towering pines, wildlife, and an incredibly serene setting. 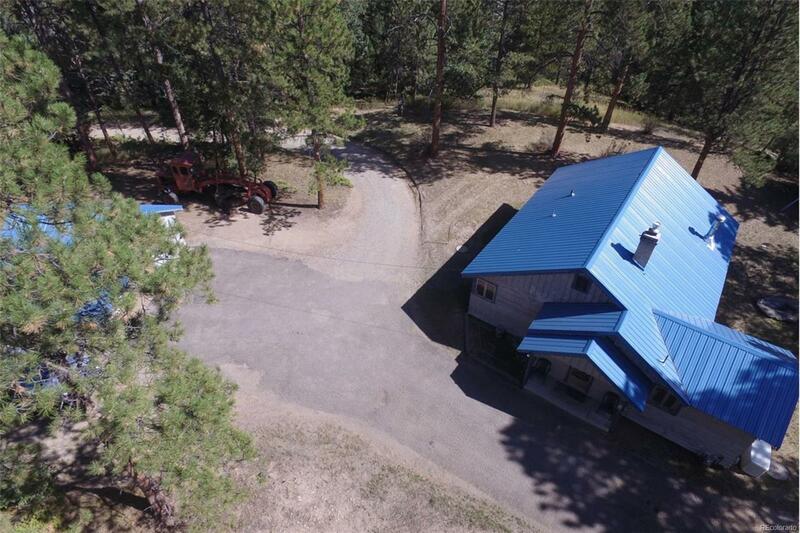 Enjoy all the privacy and convenience this Evergreen property offers!